Who doesn't like the most glamorous era in the history? The 1920's were all about partying, fashion, glamour, and everything that is wonderful. There were a lot of flappers and pearls. To me, this is the most beautiful fashion era. I just love the flappers and furs and literally everything. They liked heavy make-up, and short bob hair. Besides being so graceful, Grace Kelly is one of the icons of the old Hollywood glamour. She has a true passion for acting, but she gave it up when she married the prince of Monaco and became a real princess! A real one! She was just so beautiful, and wearing her costume would be an honor. She really loved tight hair style, and she mostly liked red lips. 2. Golden Gown from "To Catch a Thief"
Being one of the greatest divas of Hollywood, Elizabeth Taylor still takes a great part in today's world, and will always be in integral part of the Hollywood history. It would be fun to dress up as herself, or as her iconic Cleopatra self. 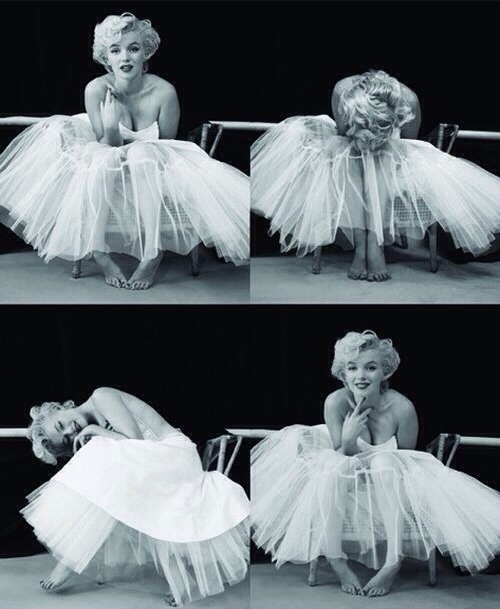 Marilyn... Do I need to say anything else?! She was such an iconic figure, and still is of course. She was a STAR! If you would really want to look and feel like a star and the ultimate beauty you should pick her look! The classic Marilyn look is red lips, cat-like eyeliner, blonde bob, and a wonderful glamorous dress. 1. Dresses: White, Pink, Red. I'm sure that every girl's dream is to attend to a masquerade ball! If you don't go to an actual one, you could be a masquerade girl for Halloween! Here are some inspirations that I thought were absolutely stunning.